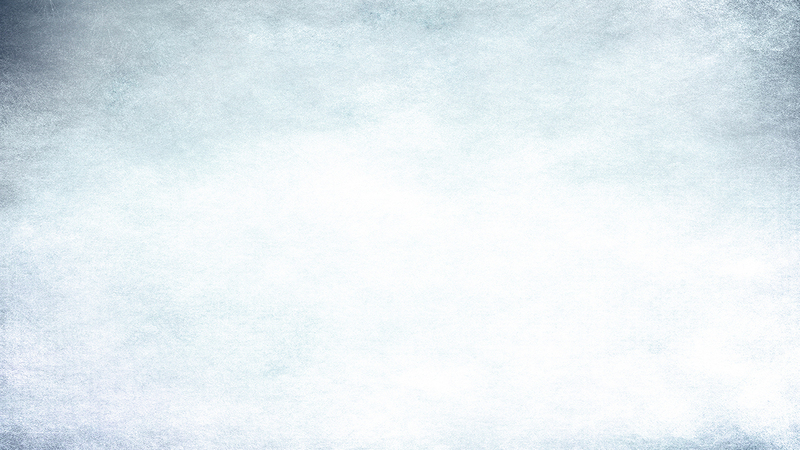 VerifPoint is a hub for credentialing and enrollment services. 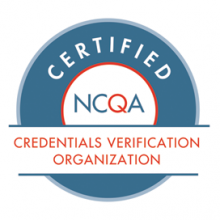 Fully certified by NCQA (The National Committee for Quality Assurance) and accredited by URAC, VerifPoint provides primary source verification that meets industry and regulatory standards such as NCQA, TJC, URAC, CMS, and AAAHC. VerifPoint offers easy and customizable credentialing solutions to dental, vision, medical and therapy professionals. 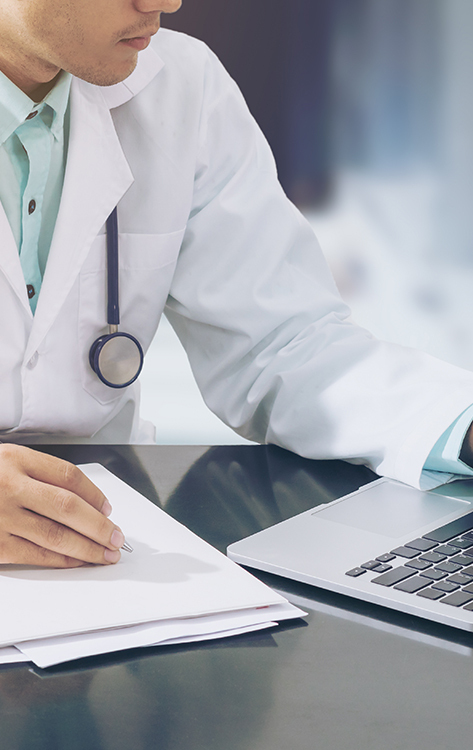 Payer enrollment or provider enrollment is a very essential process for every healthcare professional as well as healthcare institutions or healthcare service providers as it has a direct and significant impact on their revenues. Through provider enrollment, a medical professional is added on a network of commercial health insurance professionals at state level and federal level through their Medicare and/or Medicaid centers. Generally speaking, according to OIG and CMS it is your duty to make a monthly routine check about your employees and vendors. An excluded provider can be charged as high as $10,000 per item claimed per day by CMS when you submit a bill to them. 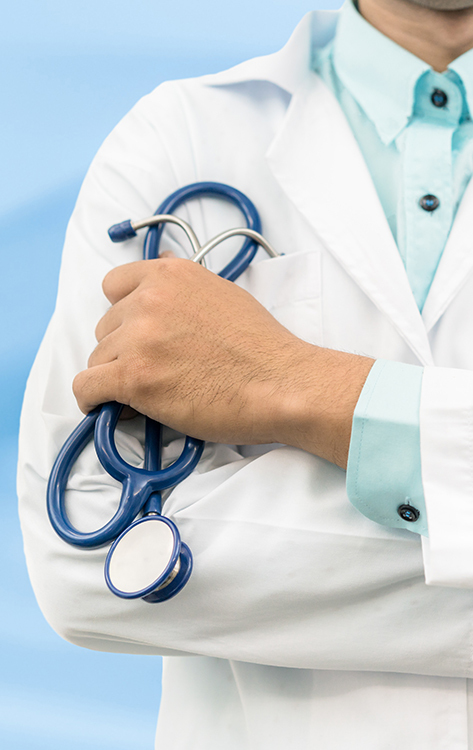 The process through which an organization (e.g., a hospital, insurance network, clinical practice, or physician group) decides whether a candidate is qualified to render acceptable quality of care to patients. 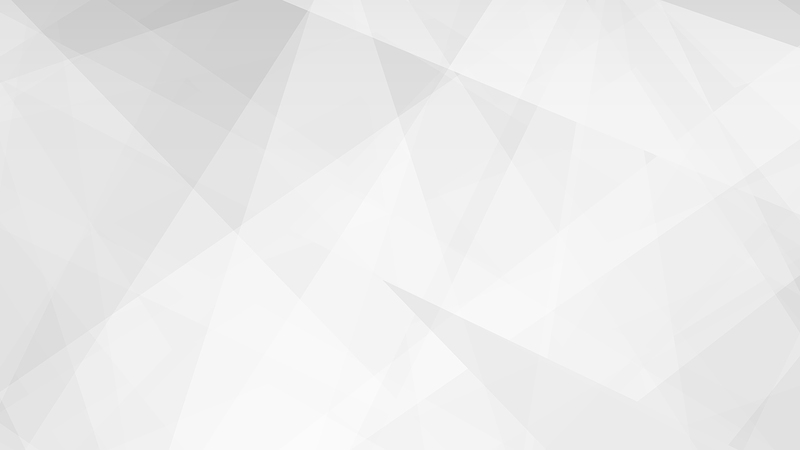 Credentialing focuses on the collection and verification of information. Credentialing is somewhat confused with enrollment. 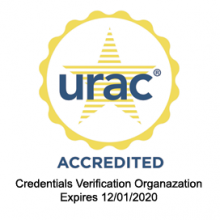 In order to make sure you are enrolled and credentialed properly it is important to understand the difference between the two. 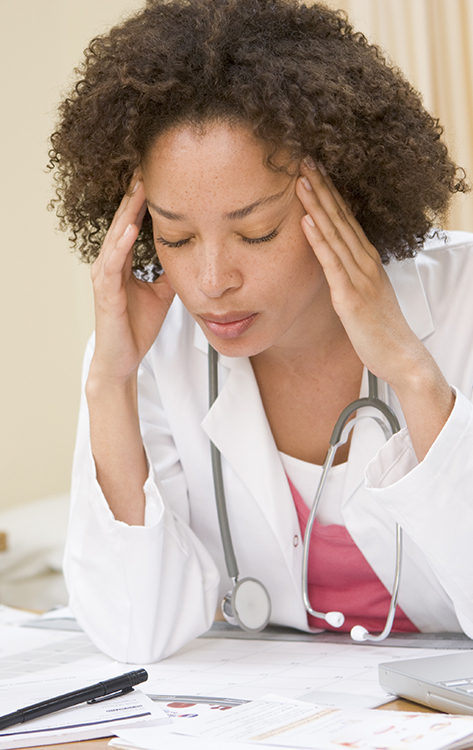 MDLLC provides medical billing and coding services to doctors. 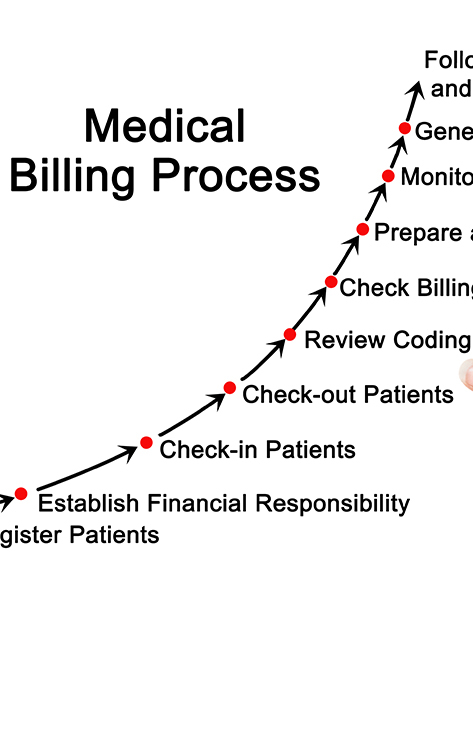 Facilitating doctors from Medical bill generation to bill processing and payment we improve provider billing for you and your organization. 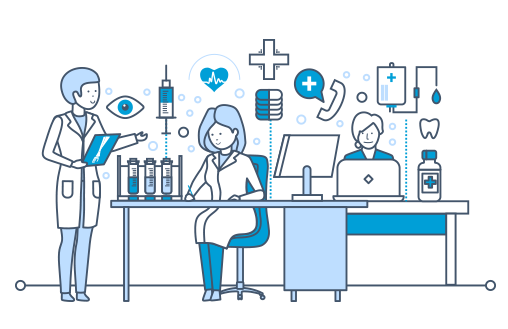 Our electronic medicinal records package empowers us to successfully connect with your staff and third party payers. Supporting you to take control of your income cycle, administration strategies and your entire practice workflow. 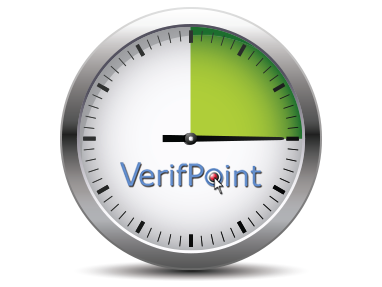 VerifPoint is a leading Credentials Verification Organization (CVO) based in Lake Forest, California. 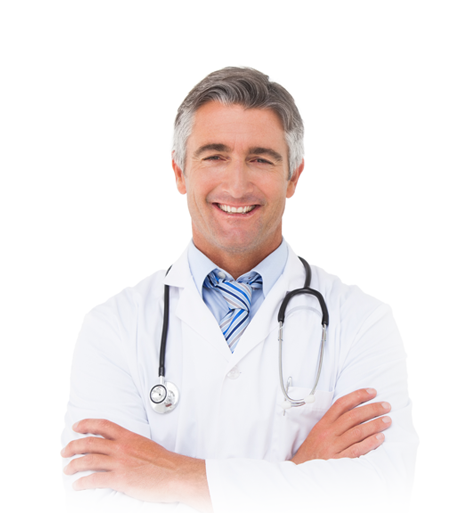 Our mission is to consistently provide the most affordable, timely, and accurate healthcare practitioner information. 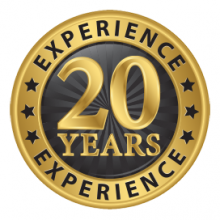 We assist our clients with all facets of the practice, all leading back to income generation for your practice.